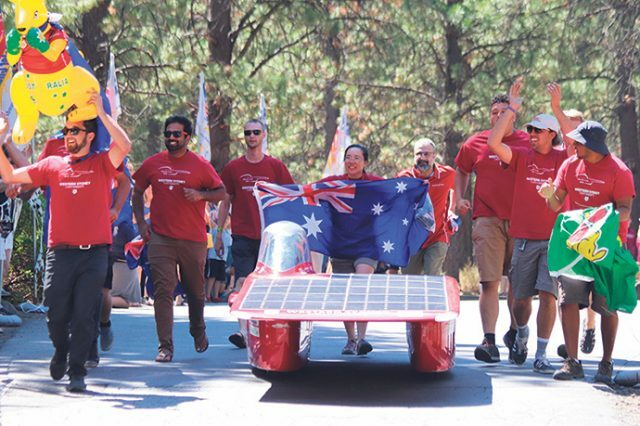 Harnessing the speed of light, Western Sydney University (WSU) has won the American Solar Challenge, becoming the first international solar car team to win the gruelling 2,800km competition. The student-led project, based out of the university’s Kingswood campus, won all but one of the five stages. “The team feels extremely proud and excited, it actually feels like all of the hard work over the past couple of years has been validated,” WSU solar car project lead, Saami Bashar said. 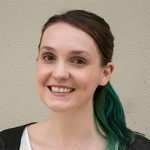 “And of course we’re excited to be representing Australia and our university so positively. Mr Bashar said the close competition made every day of the race a challenge, but says stage four was particularly difficult. “We had to climb through mountains right at the end of a very long and testing drive,” he said. Different to the World Solar Challenge in Australia, the team were given days to recover and make repairs because of their speed between stage stops. From steep hills and winding roads, the terrain nearby urban centres was vastly different to the Australian race across the middle of the country. With 15 team members, the Australians were significantly smaller than most other teams which commonly had 30 to 50 members. The victory is especially sweet for the team due to the close margin after such a long journey not only through the race itself but during the years long journey that allowed them to compete on the other side of the world. “The gaps were so close all race! We ended up just 16 minutes 8 seconds ahead of second place, University of Michigan, after almost 40 hours of racing,” Mr Bashar said.